History has shown us time and time again that women can be every bit as successful as men but despite the things women have accomplished, discovered or invented, famous women in history don’t seem to be quite as well known as their male counterparts. 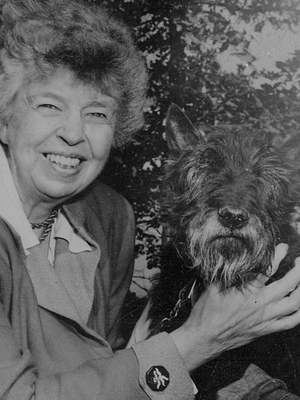 The famous women in history on this list have done some truly incredible things and while you may recognize their names, you may not recognize what they’ve done. I’d like to help change that. Below, you’ll find not just the names of some of the most famous women in history but also their accomplishments. You won’t just learn that they were important but you’ll learn why they were important. The women are ranked in alphabetical order by their first name, not by their importance or by their accomplishments. Finally, a note about quotes. I wasn’t able to find memorable quotes for all the women on this list. I really wanted to stick to quotes that have been definitively tied to the woman in question and sometimes that’s not easy to do on the internet. If I wasn’t able to find proof, I didn’t include a quote. Some of the women have multiple quotes because I wasn’t able to decide on a favorite. 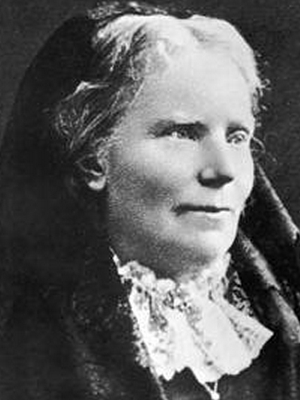 Notable Accomplishments: Co-founder of the Women’s Temperance Movement, co-founder of The Revolution (women’s rights journal), advocate for the women’s rights movements and the right of women to have rights in the laws of the American government. 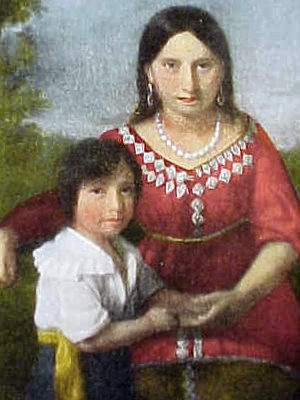 Notable Accomplishments: escaped slavery in 1826 and was the first woman to take a white man to court to recover her child. Became a vocal supporter of women’s rights and often spoke passionately about women’s rights, abolition, prison reform and capital punishment (which she was against). Truth also helped recruit black men for the Union Army during the Civil War. Notable Accomplishments: played a critical role in helping to understand the fine molecular structure of DNA, RNA, viruses, coal and graphite. 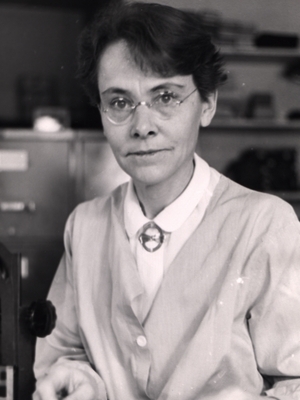 Her work on the x-ray defraction images of DNA helped lead to the discovery of the double helix and following this work, she pioneered work on the tobacco mosaic virus and the polio virus. 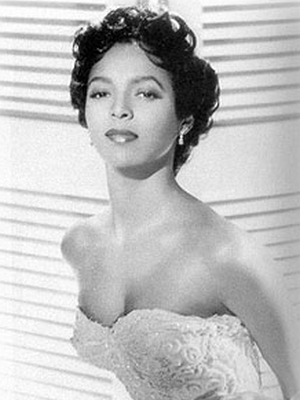 Notable Accomplishments: received several honors for her work in the field of civil rights including the Presidential Medal of Freedom, the Congressional Gold Medal, a statue at the United States Capital’s National Statuary Hall (honor received posthumously) and lies in honor at the Capital Rotunda, making her the first woman and the second non-US government official to earn that honor. 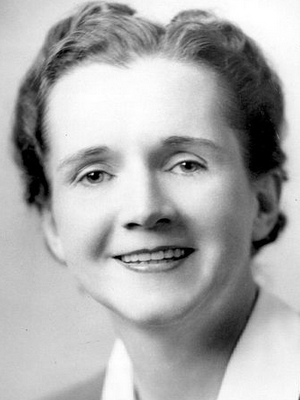 Notable Accomplishments: her book, Silent Spring, raised awareness of environmental concerns and led to the reversal of national policies on pesticides and also inspired the movement that led to the creation of the Enviomental Protection Agency. Carson also received the Presidental Medal of Freedom. Notable Accomplishments: Lin’s design for the Vietnam Veterans Memorial, submitted while she was a 21 year old undergraduate, beat out 1, 441 other possible designs and was chosen the winner for the competition. The monument was completed in October of 1982 and dedicated on November 13, 1982.
Notable Accomplishments: crossed enemy lines to treat wounded civilians during the American Civil War and was arrested on suspicion of being a spy. She was kept as a prisoner of war until she was released as part of a prisoner exchange. She is currently the only women to receive the United States Armed Forces’ highest decoration for bravery, the Medal of Honor. Although it was rescinded it was restored in 1977.
Notable Accomplishments: one of the first African-American women to earn a college degree. 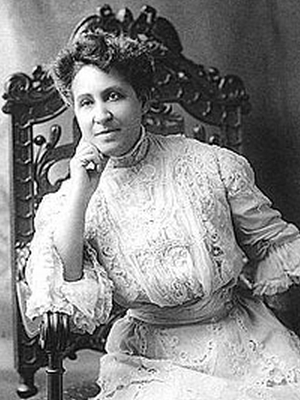 Church-Terrell became the first African-American woman to be appointed to the Board of Education in the United Stated and was appointed president of the National Association of Colored Women. 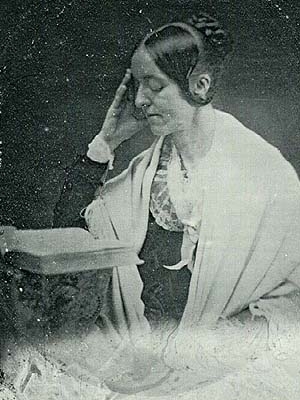 Founded the National Association of University Women. 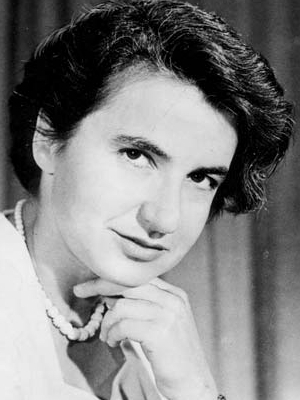 Notable Accomplishments: the first woman to with a Nobel Prize, only woman to win a Nobel Prize in two fields, only person to win a Nobel Prize in multiple sciences. 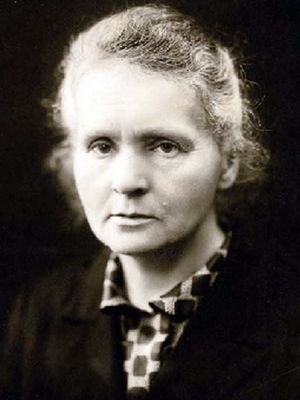 Curie was also the first female professor at the University of Paris and the first woman to be entombed at the Pantheon by her own merits. 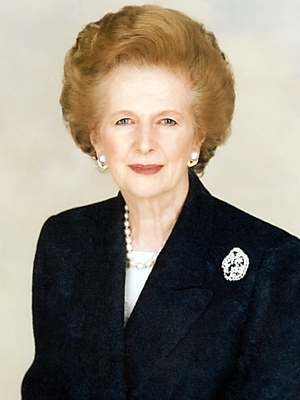 Notable Accomplishments: first female Prime Minister of the United Kingdom and also the longest serving Prime Minister to date. 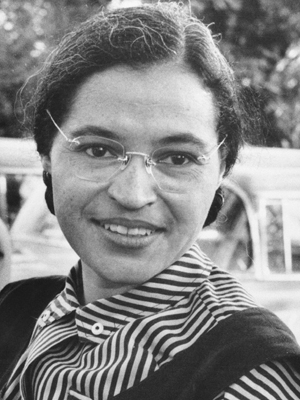 Notable Accomplishments: credited with popularizing the term ‘birth control’ and was a vocal supporter and activist for women’s reproductive rights. 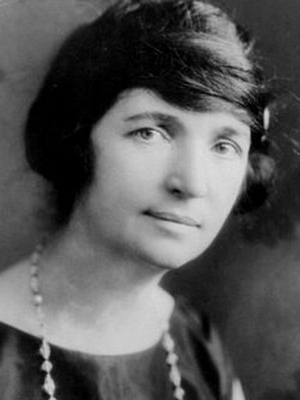 Sanger opened the first birth control clinic in the United States and established Planned Parenthood. 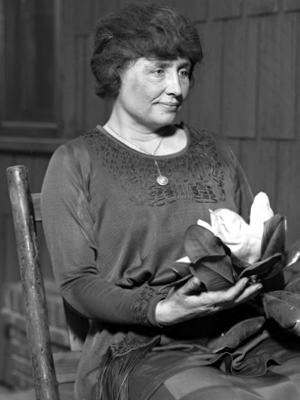 Sanger’s work also contributed to the United States Supreme Court case that legalized contraception thoughout the country. Notable Accomplishments: Fuller’s book, Woman in the Nineteenth Century, is considered the first major feminist work in the United States. 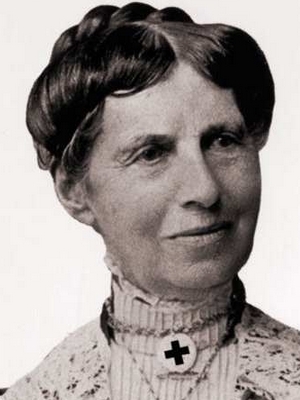 She was the first woman allowed to use the Harvard library. 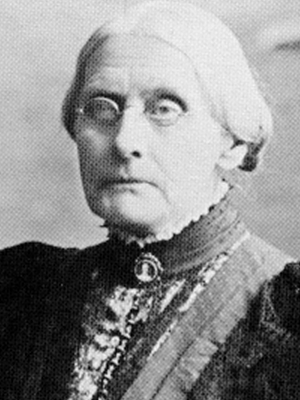 Her work and support of prison reform, emancipation of slaves and a woman’s right to education and employment inspired others, including Susan B. Anthony, to work for the same things. A house is no home unless it contains food and fire for the mind as well as for the body. The character and history of each child may be a new and poetic experience to the parent if he will let it. 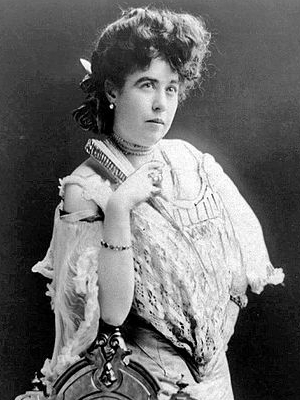 Notable Accomplishments: became known (posthumously) as “The Unsinkable Molly Brown” after she survived the sinking of the Titanic by securing a place on Lifeboat No. 6 and convincing the crew manning the lifeboat to return to search for survivors. 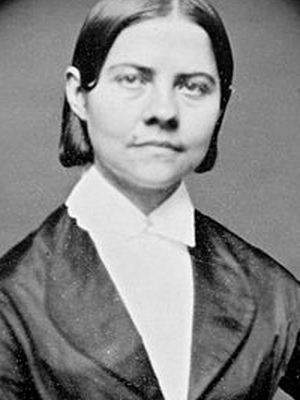 Brown helped establish the Colorado branch of the National American Woman Suffrage Association and worked in soup kitchens to aid the families of miners. She also ran for senate twice and worked to help women improve their lives through education and philanthropy. 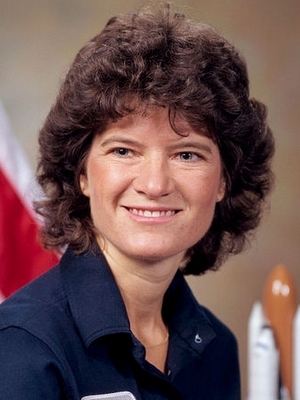 Notable Accomplishments: served in the Peace Corps from 1985-1987 until she was chosen by NASA to become an astronaut. 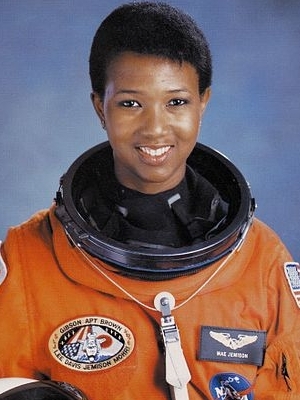 As part of the Endeavor crew, she became the first African-American woman to enter space. She holds nine honorary doctorates in science, engineering, the humanities and letters. 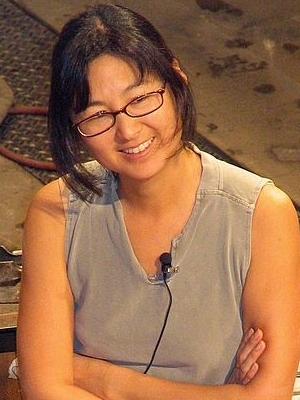 After resigning from NASA, she formed a company that researches how technologies can be applied to every day life. Notable Accomplishments: considered the first female self-made millionaire in the United States after founding the Madam C.J. 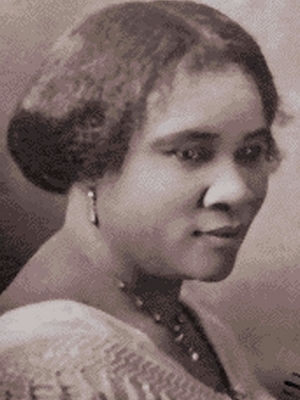 Walker Manufacturing Company that developed and marketed beauty products for black women. 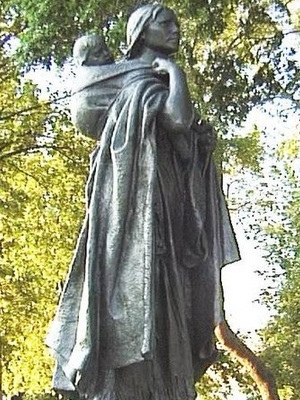 She was also a charitable woman, donating considerable sums of money to the causes she believed in. Notable Accomplishments: the first woman from Massachusettes to earn a college degree and the first woman in recorded history (at least recorded American history) to retain her own last name after marriage. Stone established and promoted Woman’s Journal for which she frequently wrote about women’s rights. She also had a hand in initiating the first National Woman’s Rights Convention and she helped sustain it so it could be an annual event. 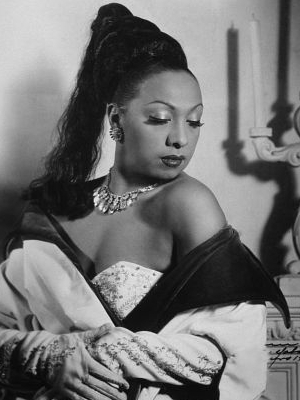 Notable Accomplishments: considered the first African-American woman to become a world-famous entertainer and is credited as the first African-American woman to star in a major motion picture (1934’s Zouzou). 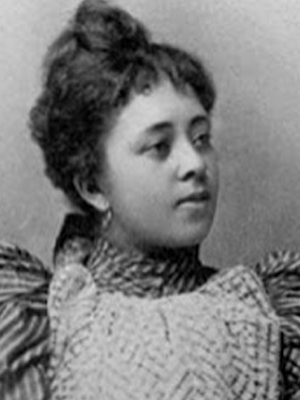 Baker was also the first African-American woman to integrate an American concert hall. Notable Accomplishments: the first woman in the United States Congress. 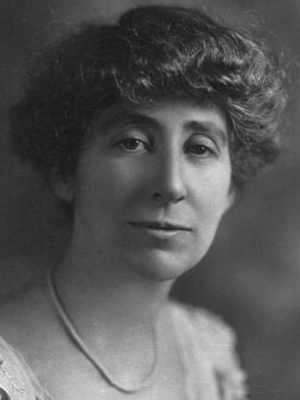 Rankin was considered a pacifist and voted against World War 1 in 1917 and against declaring war on Japan after 1941’s attack on Pearl Harbor, the only member of Congress to do so. Notable Accomplishments: co-founded Hull House in Chicago, Illinois; the first settlement house in the United States. Her work on various social and world issues earned her the Nobel Peace Prize in 1931; making her the first women to receive the honor. 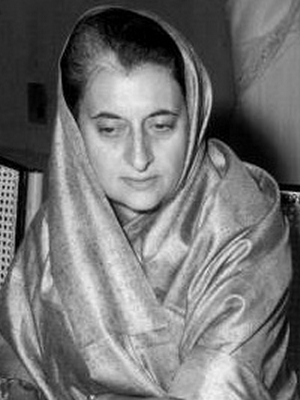 Notable Accomplishments: second longest serving Prime Minister of India and the only female Prime Minister India has ever had. A poll by India Today ranked Ghandi the greatest Indian Prime Minister. She was also named the “Woman of the Millennium” by a poll conducted by the BBC in 1999.
Notable Accomplishments: first deafblind person to earn a Bachelor of Arts degree and an Alabama Woman’s Hall of Fame inductee. 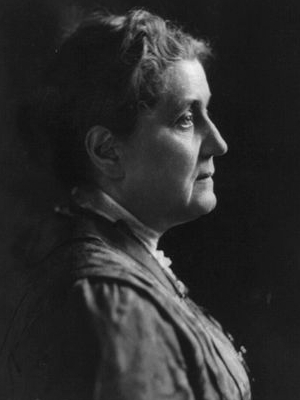 Throughout her life, Keller was a supporter of women’s suffrage, labor rights and various other causes. 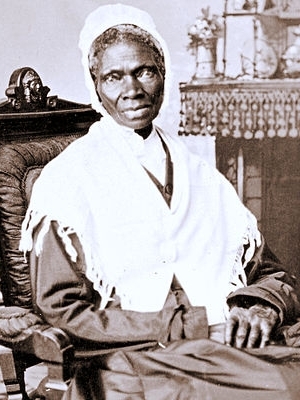 Notable Accomplishments: conductor of the Underground Railroad for eight years, Tubman embarked on 13 missions to rescue more than 70 slaves after escaping slavery herself. 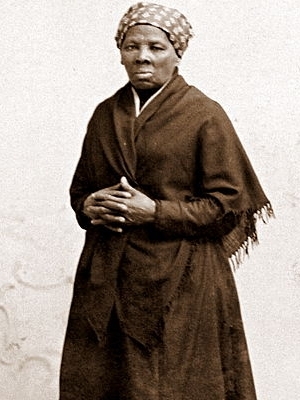 Later on, Tubman helped recruit men for the raid on Harpers Fairy, an event that served as a catalyst for the Civil War. 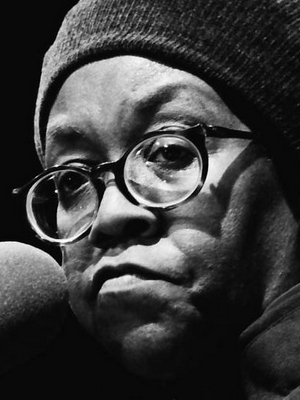 Notable Accomplishments: won the Pulitzer Prize for Poetry in 1950, appointed Poet Laureate of Illinois in 1986 and Poet Laureate Consultant in Poetry to the Library of Congress in 1985.
Notable Accomplishments: became the media spokeswoman for the women’s liberation movement, has founded many organizations focusing on women’s rights and various other issues and has received many awards and honors for the works she’s done throughout her lifetime. 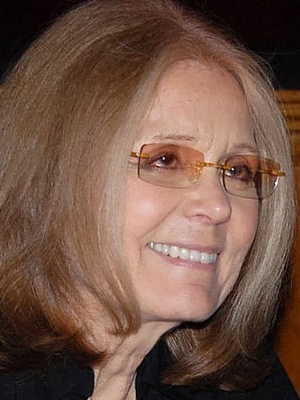 Memorable Quote: Steinem is another woman that has almost endless memorable quotes to choose from. Listed are the quotes I personally find most inspiring. 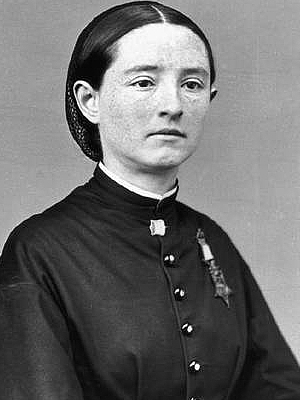 Notable Accomplishments: considered to be the founder of modern nursing. 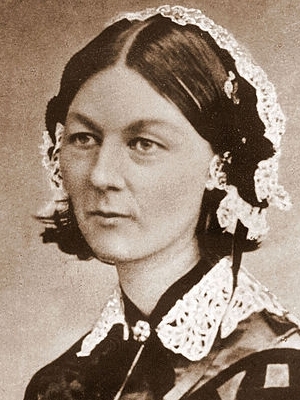 Nightingale established her school of nursing at St. Thomas’ Hospital in London in 1860, an event thought to have laid the foundation for modern nursing. Today, nurses take the “Nightingale Pledge”, named in her honor and International Nurses Day is celebrated each year on her birthday. 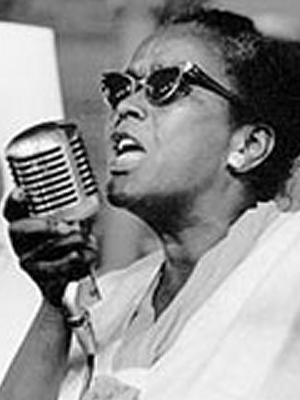 Notable Accomplishments: an important woman in the civil rights movement, Baker worked behind the scenes with civil rights leaders such as A. Philip Randolph, Martin Luther King Jr. and Thurgood Marshall and mentored activists like Bob Moses, Diane Nash and Rosa Parks. Notable Accomplishments: the first woman to receive a medical degree in the United States and the first woman on the Medical Register in the UK. She was an active and vocal supporter and promoting of women receiving education in medicine. A woman is like a teabag. You can’t tell how strong she is until you put her in hot water. In the long run, we shape our lives and we shape ourselves. The process never ends until we die and the choices we make are ultimately our own responsibility. We are afraid to care too much for fear that the other person does not care at all. 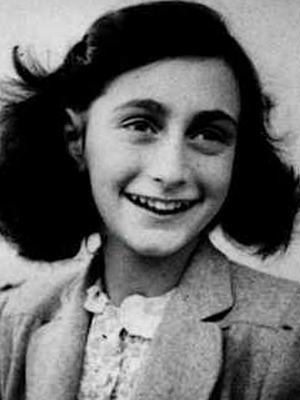 Died: September 8, 1965 in West Hollywood, California at age 42. Cause of death was rules either an overdose or an embolism. Notable Accomplishments: first female African-American lawyer in the United States, first woman to graduate from the Howard University School of Law, first woman allowed to argue in the Supreme Court. Notable Accomplishments: one of the world’s most distinguished cryogenticists. 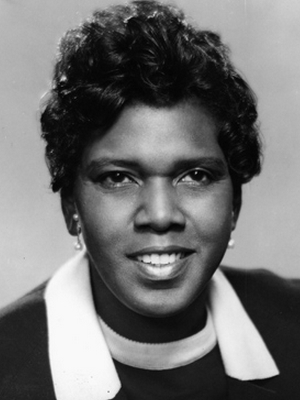 She received the Nobel Prize in Physiology or Medicine in 1983.
Notable Accomplishments: first African-American elected to the Texas Senate and the first Southern African-American female elected to the United States House of Representatives. Jordan also received the Presidential Medal of Freedom and became the first African-American woman to be buried in the Texas State Cemetery. 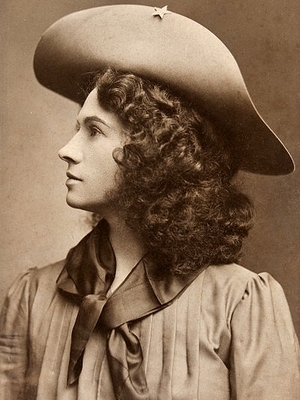 Notable Accomplishments: widely recognized as the first American female superstar thanks to her time on Buffalo Bill’s Wild West Show. Her talent was sharpshooting and it was a talent she used to break many records throughout her life, even well into her sixties. 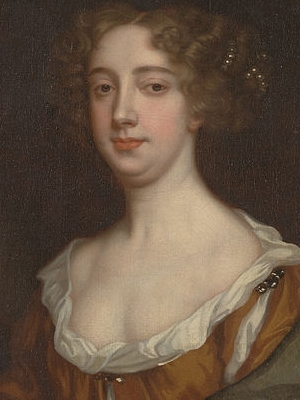 Notable Accomplishments: Anne may not have any real accomplishments of her out but she’s certainly one of the most famous women in history, even if she was just barely a woman when she died. Her diary, Diary of a Young Girl, has been adapted into numerous films and plays and has been read by millions of people world wide. 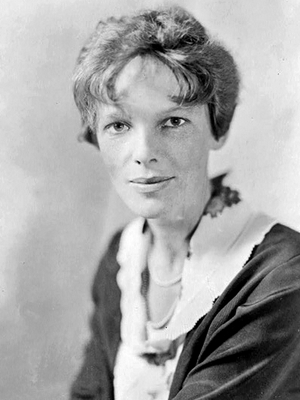 Notable Accomplishments: Even though Amelia Earhart is most well known for her disappearance, she set many aviation records and was the first woman to fly solo across the Atlantic Ocean. The most effective way to do it is to do it.